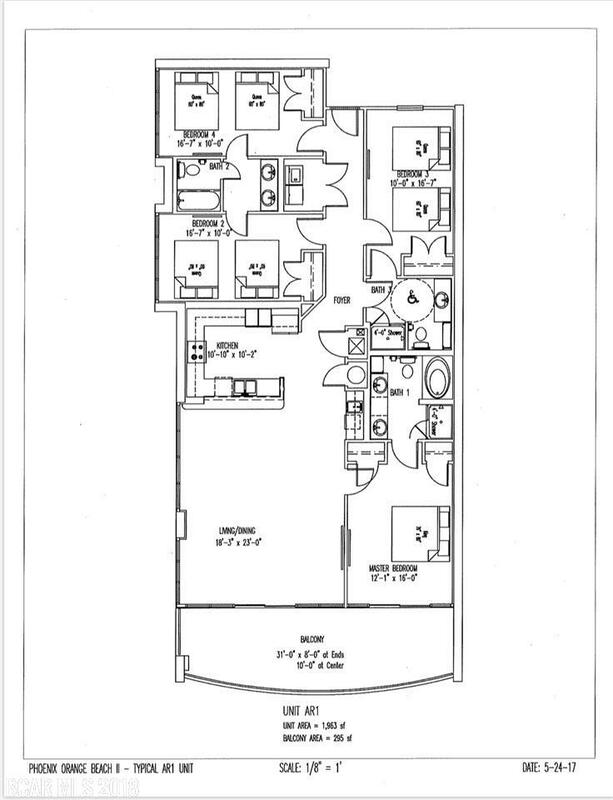 Customize this rare low floor 4 bed, 3 bath unit. Building is currently under construction, and you can still choose your cabinets, counter tops, flooring, and paint colors. Designed to be a rental machine, the floor plan allows for 2 queen beds in each of the back bedrooms and boasts a gulf front master bedroom. 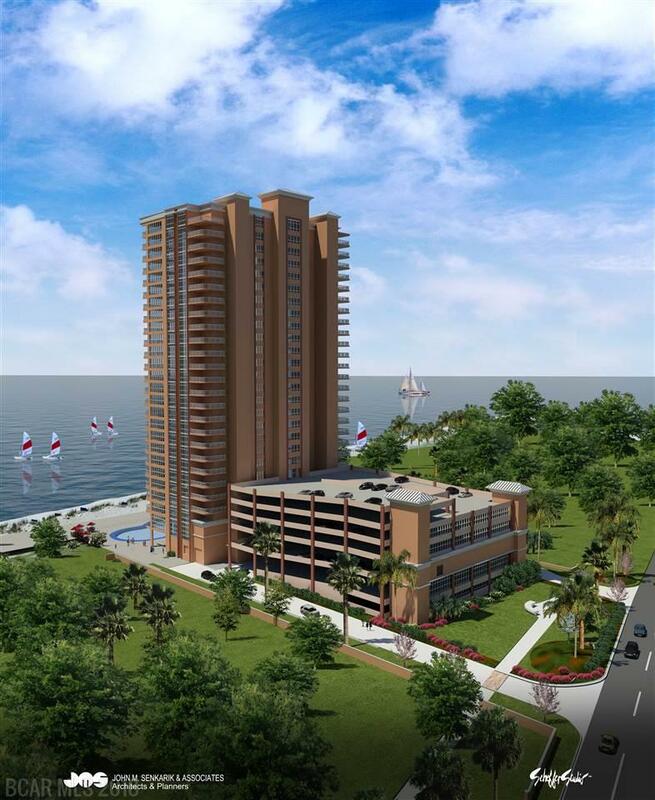 The large private balcony has views of the Gulf of Mexico and the Pass.